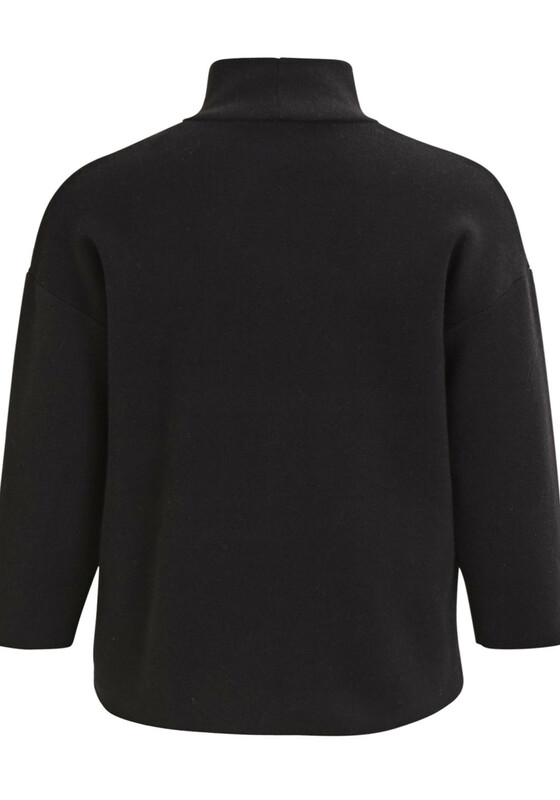 In a thick black knitted fabric, Vila presents this stylish cropped sleeve jumper in black. 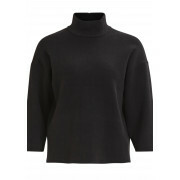 A must have for this season with a chic turtle neck that will keep you warm. 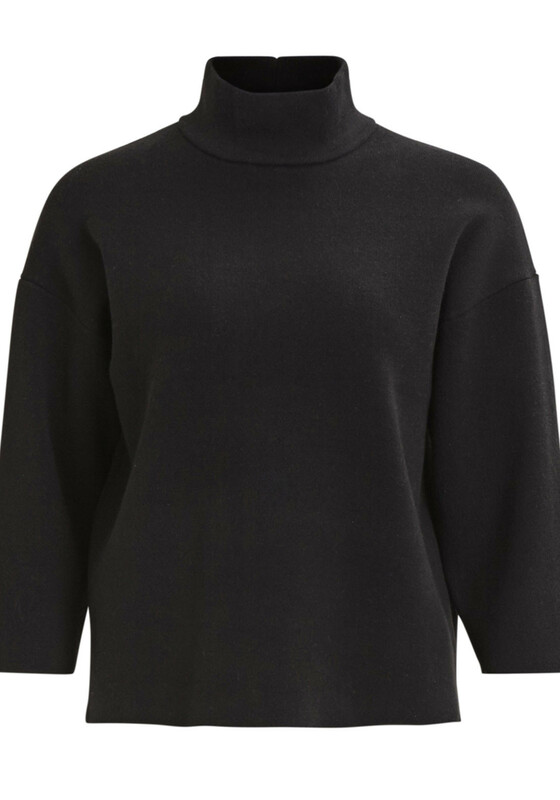 Team with the matching knit midi skirt or denims and boots for an awesome autumn style.